Instantly soothes and cools the skin after sun bathing. 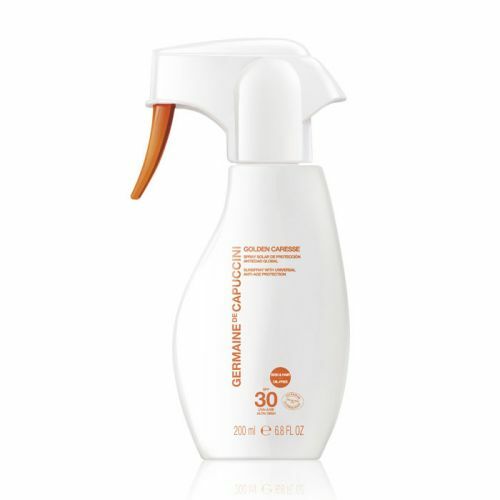 Protects the skin against progressive UV damage for 24 hours. Hydrates the skin with dynamic Hydro Protection technology. Supports the skin's natural repairing processes. 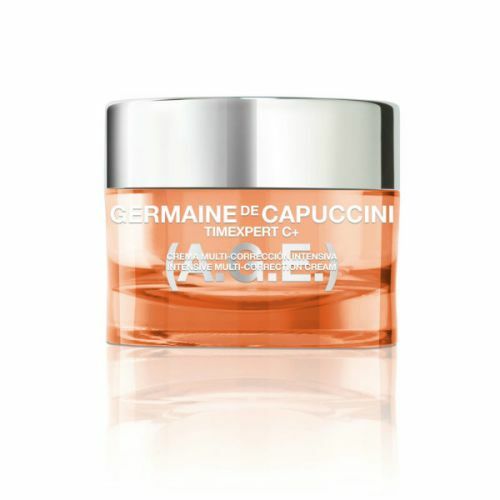 Treat your skin to a cooling after-sun treatment with Icy Pleasure Body After Sun from Germaine de Capuccini. Formulated to re-hydrate and soothe the skin, this cooling after sun restores the skin's natural state and helps to defend it against UV damage that it may have been exposed to during the day. 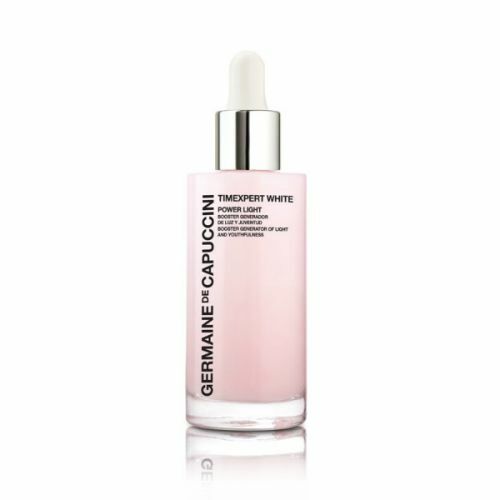 Applied after showering, Germaine de Capuccini Icy Pleasure Body After Sun Hydro Protection will nourish the body and leave it feeling soft and soothed. Aqua (Water), Alcohol Denat, Cyclomethicone, Isohexadecane, Butyrospermum Parkii (Shea Butter) Extract, Pentylene Glycol, C14-22 Alcohols, Cyclopentasiloxane, Caprylic/Capric Triglyceride, Vitis Vinifera (Grape) Seed Oil, Nymphaea Alba Flower Extract, Sodium Palmitoyl Proline, Bifida Ferment Lysate, Lactis Proteinum (Milk Protein), Glucuronic Acid, Sodium Hyaluronate, C12-20 Alkyl Glucoside, PEG-100 Stearate, Glyceryl Stearate, BIS-Ethylhexyl Hydroxydimethoxy Benzylmalonate, Helianthus Annuus (Sunflower) Seed Oil, Rosmarinus Officinalis (Rosemary) Leaf Oil, Serine, Ammonium Acryloyldimethyltaurate/VP Copolymer, Menthyl Lactate, Ethylhexylglycerin, Sodium Phosphate, Triethanolamine, O-Cymen-5-OL, Phenoxyethanol, Methylparaben, Ethylparaben, Propylparaben, Butylparaben, Parfum (Fragrance). Apply Icy Pleasure Body After Sun Hydro Protection onto the skin after exposure to the sun. Store this after sun soother in the fridge to enhance the cooling effect on the skin when you apply it.